Note: Im NOT responsible to any damage or loss to your psp!! 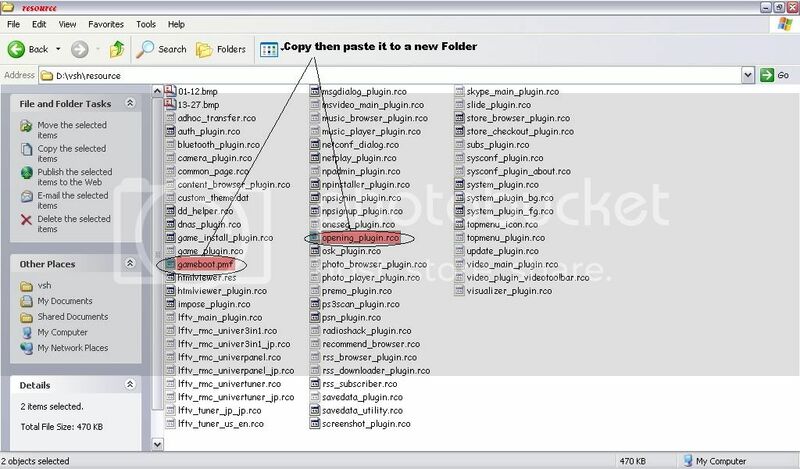 NOTE: You NEED TO Change the opening_plugin.rco and Gameboot.pmf of your PSP's FLASH0 to put Custom Gameboots......! Never try this to PSP 3000 or PSP Go Version 6.3x this is ONLY for psp that have 5.00 m33 5.50 Gen or 6.20 TN/Pro Permanent Patch CFW!! Heres the Step by step how to put the opening_plugin.rco and Gameboot.pmf to the Flash0!! 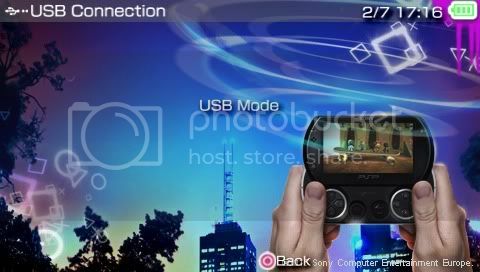 Step 1:Turn your PSP ON then Press select go to USB DEVICE just press Left Button or Right Button to Change the USB DEVICE Toggle it to Flash0. Step 2:Connect PSP To Computer. 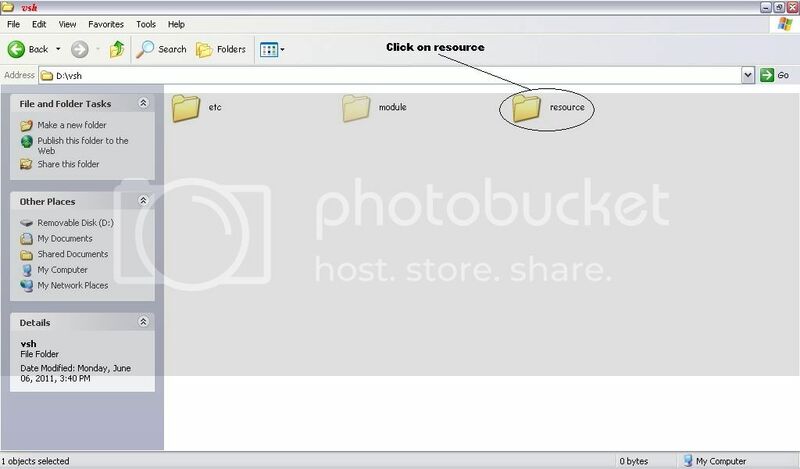 Step 5:Now Backup your Opening_plugin.rco and gameboot.pmf. Step 6:After you backup your Opening_plugin.rco and gameboot.pmf just Drag or copy paste your Custom Gameboot. Step 7:Now Disconnect your PSP. Step 9:After your PSP rebooted try to enter any game you like NOW you will see your Custom Gameboot playing. your right but in my case i tried to change every rco files that can be change on my PSP GO....i have custom Gameboot,Custom wave,Custom icon,Custom click sound installed directly on the Flash0 of my psp GO. Its your decision in the end... If something goes wrong, you will be stuck with a costly paper weight. Not really the reason why i Customize almost all the Rco of my psp go is because its have a permanent CFW and as what i have read EVEN you change everything in flash of your psp as long as the recovery.prx of the CFW is still installed on your flash you can still access your recovery menu and unbrick your psp if you semibrick it...but if the recovery.prx of the CFW you are using has been deleted or replace that will be the reason you will get a paper weight psp. Sounds good in theory.. But what if some important file get corrupted or deleted in flash0 and you cannot access the recovery menu for some reason. Like I said, its your decision in the end..
You could have just made those 2 tutorials together. the reason why i didnt make the 2 tutorials together is because our members will get annoyed or confused.